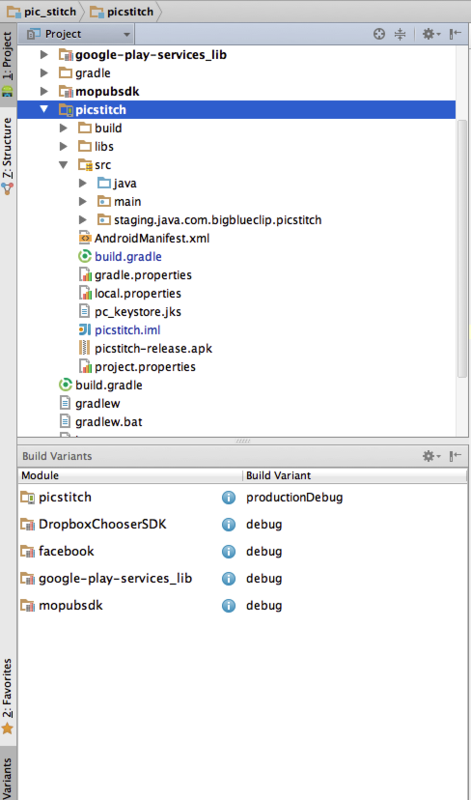 I use an additional module in my Android Studio Projects to let Gradle generate the icon resources. To create icons, I use Inkscape. 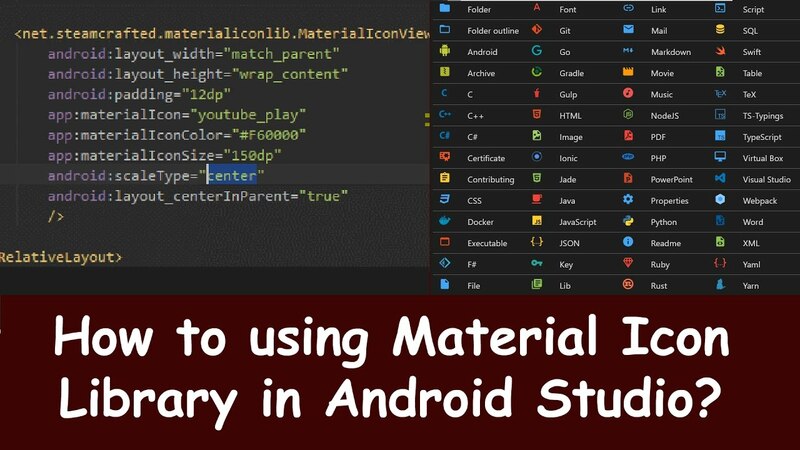 Setup: You have just to add an new module 'icons' to your Android Studio project, taken from GitHub.